If you are wondering what could be the most versatile and cheap outdoor heating solution available – look no further! 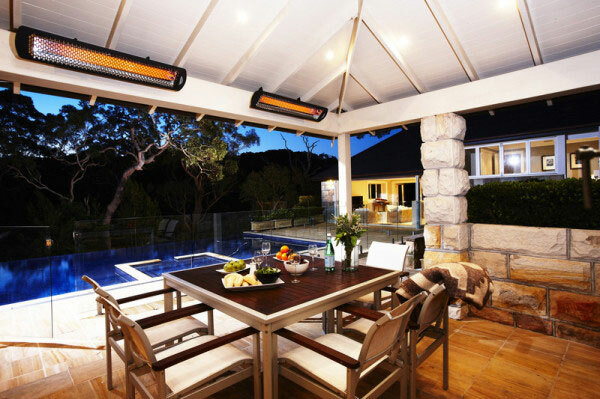 Spacious, gorgeous looking, multi-purposeful and coming with a price appealing to a broad customer base, this outdoor heater will both keep you warm and well fed! Your friends will be thrilled by the idea, and your enthusiasm won’t fall behind either. Easy to assemble and made from durable metal, this heater will serve you a long time, turning you into a great entertainer without even having to try! For those of you who feel the need to incorporate the minimalist modern style in every possible aspect, this is the right type of heater in which you ought to invest. Its design feels like a synonym for sleekness, radiating with both heat and simple beauty at its finest. 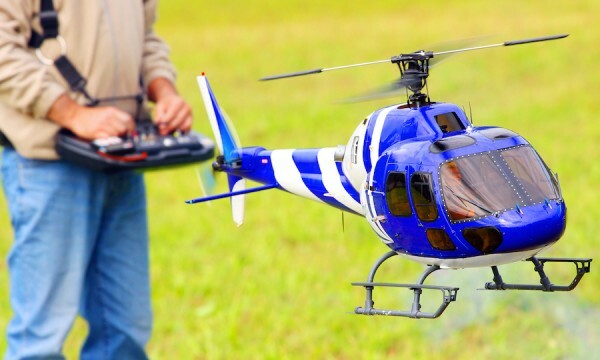 In addition, they are very energy-efficient and provide heat that is directed towards the bodies of people surrounding it, as opposed to getting lost in the air. Steel never goes out of style, be it for your indoor space, or outside, you simply cannot go wrong by opting for an incredible outdoor heater in the shape of a chimney. Apart from being able to heat a fair amount of area around it, it is also the perfect aesthetic outdoor addition one may hope for. Its sleek and shiny steel surface and the specifically carved opening will turn this unique and rather cheap outdoor heating solution the focal point in your yard, emitting warmth for those gathered around it, for both their bodies and souls. If considering to war your outdoor space with a portable heater that does not depend neither on wood supply nor on electricity – this is the heater you are looking for. However, bare in mind that it won’t be able to warm as much area as the heaters mentioned above. By getting yourself an outdoor heater, regardless of the type you choose, you will be able to transform your yard from a place of winter discontent to a place where all the fun happens!